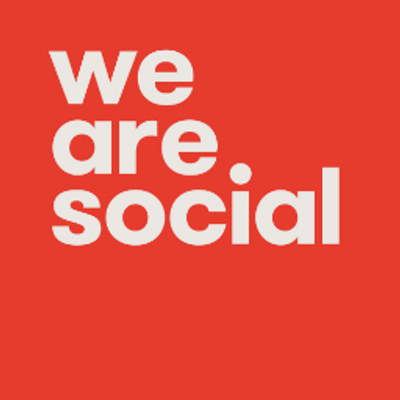 We Are Social is a global agency with more than 550 people in 11 offices around the world. We deliver world-class creative ideas with forward-thinking brands. We believe in people, not platforms and the power of social insight to drive business value.